Should I Go See THAT Movie? On Friday, we’ll talk about the best and the worst of movies. They’re a huge part of our lives. But they aren’t always healthy for us spiritually. Many movies are quite sound and entertaining. 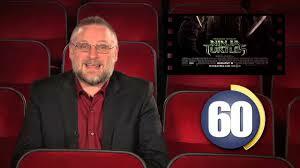 Steven Greydanus, one of the top movie critics in the Church, will field your questions and takes on movies with us. Don’t miss it!